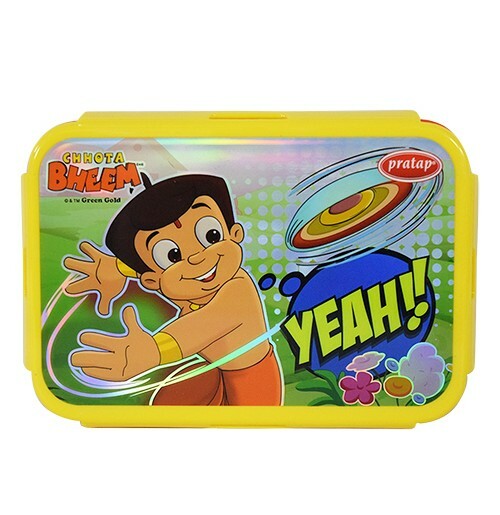 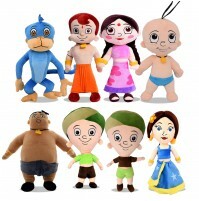 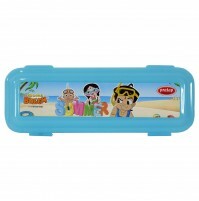 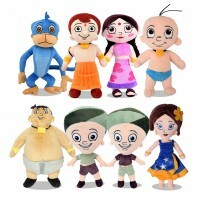 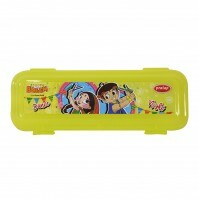 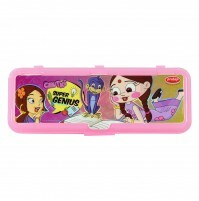 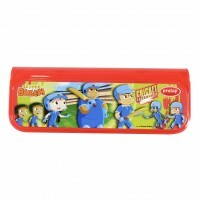 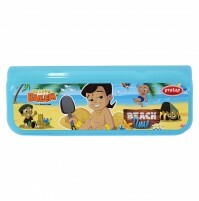 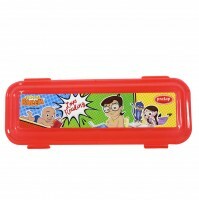 Check out the Yeah theme Chhota Bheem Lunch box. 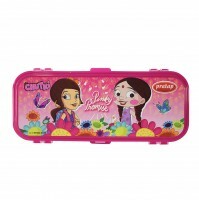 It includes a pair of fork & spoon along with comfy small box inside for curries. 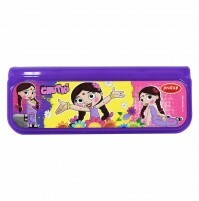 This cute lunch box comes with soft edges and strong grip in orange color. 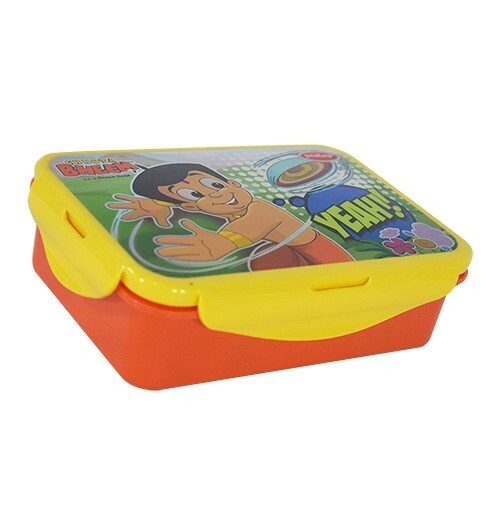 Its strong four-sided clips lock to ensure that the food is intact while its roomy compartment makes it ideal for school, travel or day out Thee attractive print on the lid gives it an adorable look. 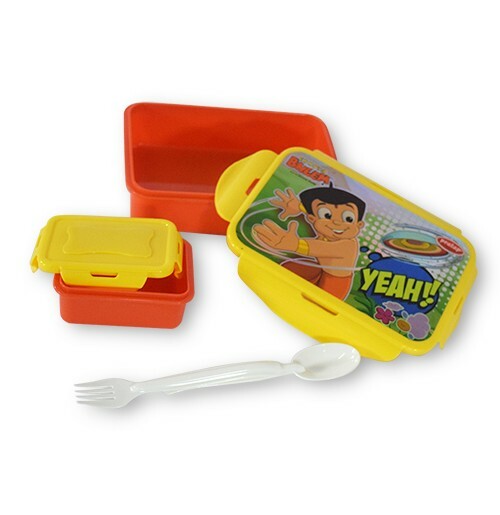 The entire product is made of durable food grade plastic and can easily fit into any sized backpack. 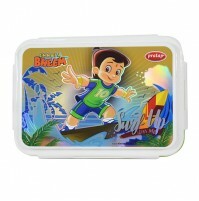 For health safety purpose the product is very hygienic.